Web design is getting to be a complicated business, while at the same time its becoming easier than ever for webmasters to handle. 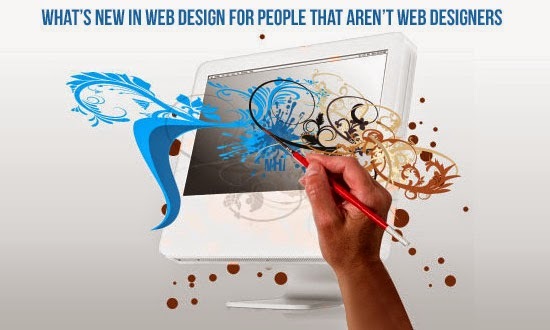 That’s because the complexity of web design is making it almost universal for websites to use pre-made themes designed by professionals. It’s just too difficult for a business or opinion website to handle their own back end while still producing the goods, services, or content that makes the site worth visiting in the first place. While out-of-the-box templates take care of a lot of the complex and sometimes dreary work that goes with creating an attractive website, it’s still useful for webmasters to understand at least a little on what’s going on behind the HTML scenes so they can choose a template that will give them the most attractive website. Here’s a look at some web design trends that can affect a visitor’s opinion of your site now, and in the near future. Cascading Style Sheets were a boon to web designers that wanted to make websites more interactive and attractive. Designers invented an interesting class of commands that made holding a cursor over an element reveal hidden content. Making single elements do multiple things was a great and innovative use of everything on the page, and users reacted enthusiastically to discoveries of little Easter Eggs of information. Hover buttons, when new, had a measurable effect on users, and they encouraged users to click on elements of the page. Now there’s a problem. Hover functions are intimately tied into the use of a cursor, and while the cursor is far from dead, it’s certainly on life support on mobile and tablet platforms. Touch sensitive screensreally don’t have much use for anything to do with the hover command, and so its usefulness is diminished. In addition, if you’re relying on hover commands to impart essential information, you’re essentially breaking the functionality of your website for users without a mouse. Designers are beginning to pick up on this, and a few are actually defining hover commands as bad practice in web design, and more are likely to follow suit. Designers that like hover commands for information are, at the very least, encouraged to avoid using them for vital information or navigation commands. It will never be bad practice to offer more information, but hiding it in places where it’s not easily accessible is a waste of time. Beware hover commands. Even sites devoted to hover commands like Pinterest warn against their overuse. 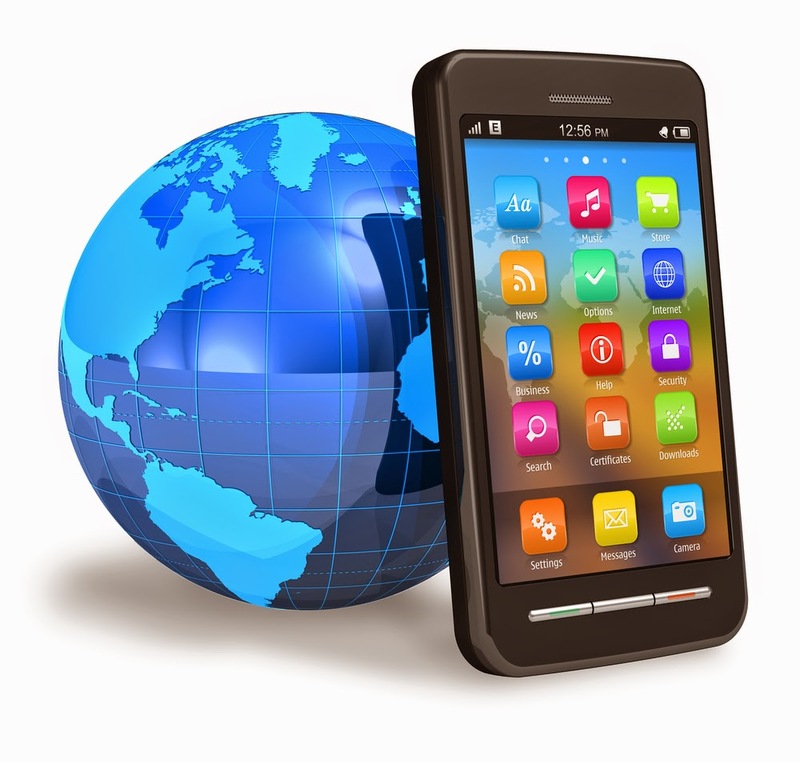 Many webmasters aren’t even familiar with the term Mobile Web. When smartphones started making big gains in Internet browsing market share, some cutting edge developers decided that the end of the world for desktop browsing was at hand, and started designing website themes strictly for handhelds. Mobile Web sites are meant to run in tandem with a traditional desktop site. Running one website is getting to be a lot of work for any business that wants to stay up to date with best web practices. Running two is a recipe for disaster. It relies on detecting the platform of the device that’s visiting the web address to display the correct version of the site, and everyone knows how that goes. Even people that have never heard the term Mobile Web knows what it looks like when you get a mobile version of a website on your desktop, or end up scrolling endlessly just to get past a header and navigation if your mobile phone gets the desktop version. Of course so-called Responsive Designs for websites are the answer to this question nobody’s asking anymore. Businesses need to concentrate on the usefulness of the content, and never worry about the configuration of the website on different platforms. It wasn’t too long ago that web designers had to optimize themes for every browser version under the sun to make it display properly. Mobile Web is like a return to those bad old days. Business Insider says they’re dead because of the emergence of apps, anyway. Savvy web designers know that if a business truly needs more than one version of their website, it’s only because different content needs to be displayed on them, not because the same content needs to be displayed differently. Separate content needs require separate, stand-alone sites. A few years back, web designers fell in love with splash pages that used Flash to draw viewers in with moving pictures of some sort. The novelty of it was enough to excite visitors – for a while. Pretty soon whoever was in charge of the Search Engine Optimization for the site noticed it was killing the site’s page ranking, and as rich media on the Web got more common, it lost the wow factor pretty quickly anyway. 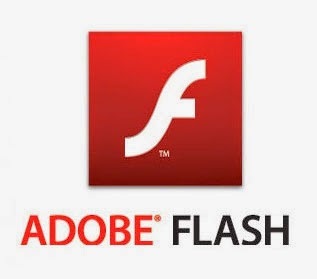 Websites got more restrained and businesslike, and everyone forgot about Flash. Now HTML5 lets rich media make an appearance on websites again without breaking usability or lengthening load time much. If you’re like me, the first time you saw PayPal’s little sign-in page theater projects, you knew the web would be full of websites that would follow their lead to reintroduce rich media to static webpages.